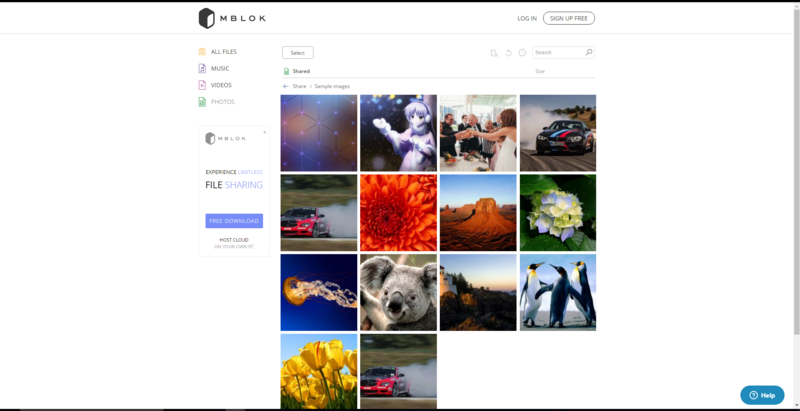 MBLOK's platform allows individuals and companies to safely distribute their data by directly transmitting files between users. Don’t sacrifice privacy for convenience when sharing your files – host the cloud on your own computer! The platform can be set up through an easy-to-install desktop application, which meets multiple privacy and collaboration needs. 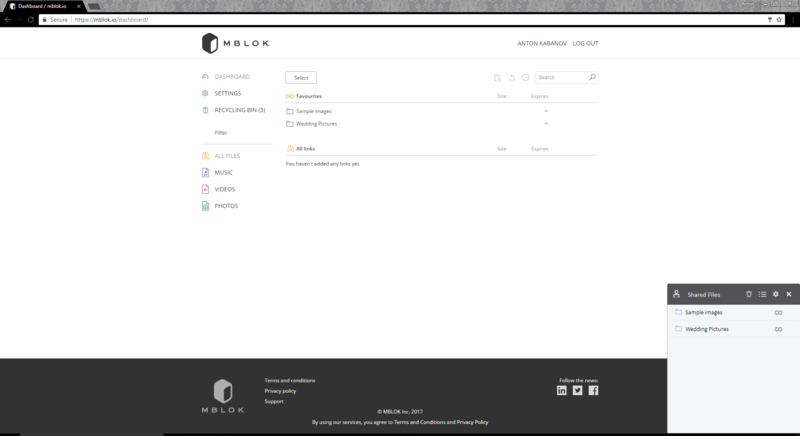 MBLOK enables employers to control file permissions and track content shared within a company. 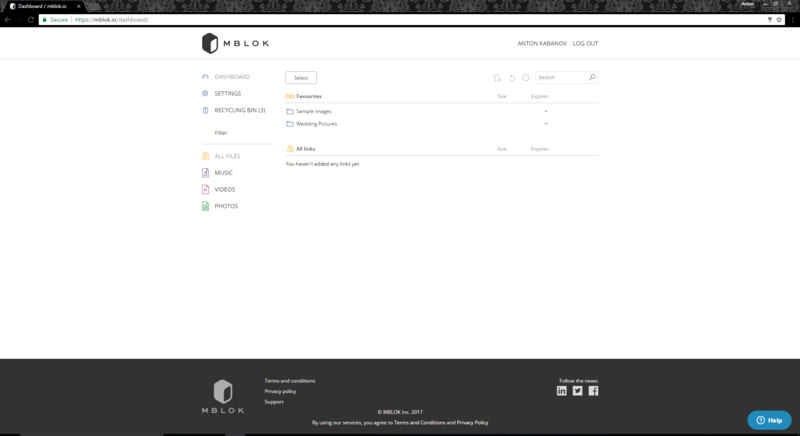 With a multitude of other functions that enhance company management and workflow, MBLOK is the ultimate business file-sharing solution, helping professionals increase their efficiency while keeping their data private.